The V-fit KPCE-12/1 Combination Magnetic 2-in-1 cycle-elliptical trainer comes with a friction-free 5kg (11lbs) cast iron flywheel and offers 8 levels of magnetic controlled resistance to ensure versatile and challenging workouts. 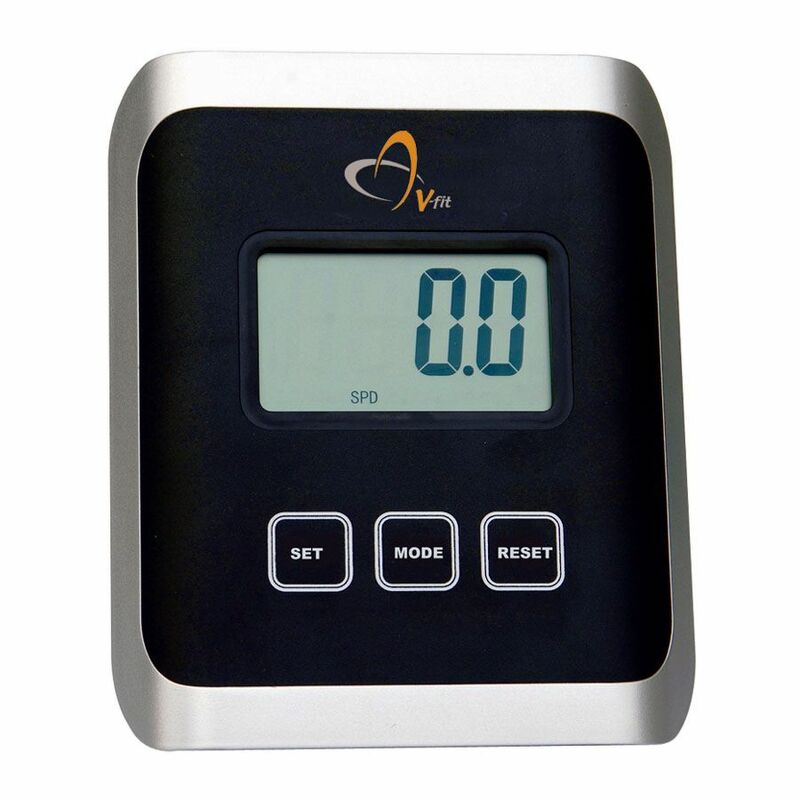 It features a 28cm (11”) stride length and is equipped with a single 7-funcion screen to provide feedback on all the important workout statistics including calories, distance, hand pulse, ODO, scan, speed and time. The machine is perfect for anyone who wants to burn calories, tone the muscles and reach the fitness targets faster. Frame: 60mm diameter round tubular steel main frame with 32mm round tubular steel handlebars and handlebar uprights. 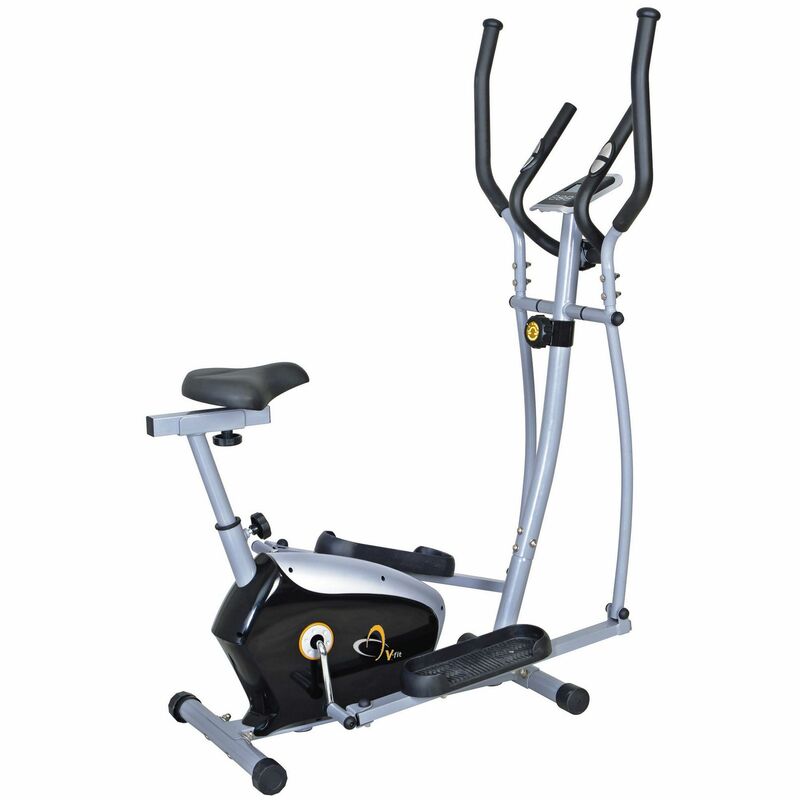 for submitting product review about V-fit KPCE-12/1 Combination Magnetic 2-in-1 Cycle-Elliptical Trainer.